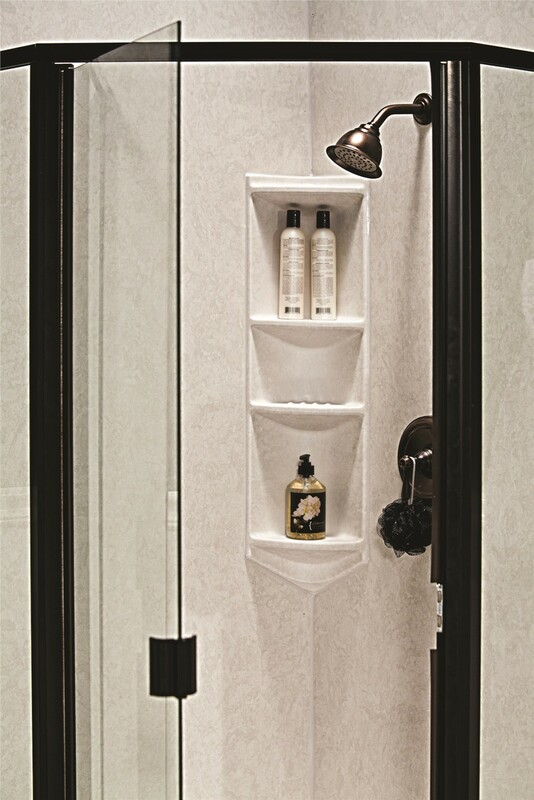 Enhance the style and function of your bathroom with one of our innovative new shower models. When you are looking to add more value and function to your home, having new showers installed is an ideal choice. An upgraded shower is a great way to make any size bathroom more accessible and functional for all members of your family! As the first choice for Phoenix, AZ new shower installation, Reliant offers an industry-leading selection of quality shower systems and accessories to bring your bath vision to life. With a custom new shower unit installed in as little as a day, we guarantee that your experience with Reliant will exceed your expectations for quality and service. 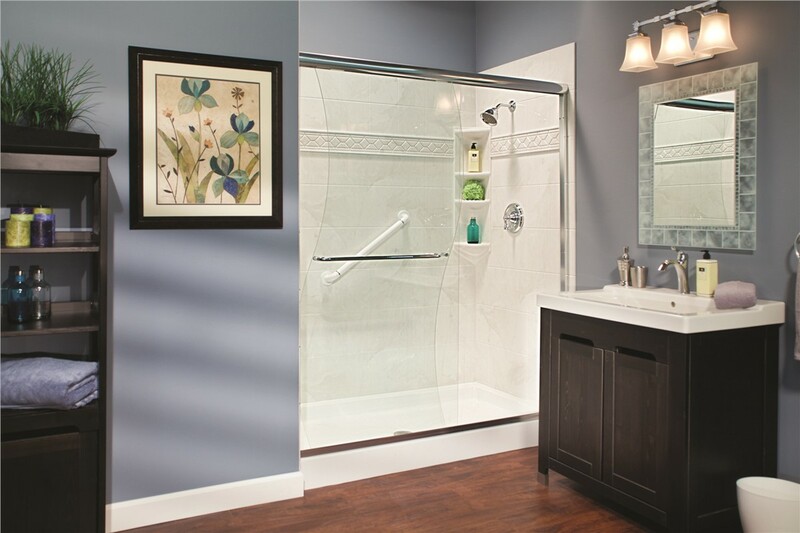 The shower installation crew at Reliant believes in providing an exceptional experience for each of our customers, and that starts with a free, in-home estimate. 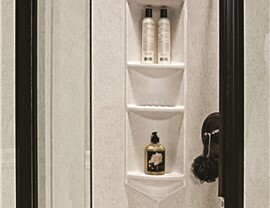 During your consultation, we’ll go over our vast selection of shower system options—including barrier-free showers, tub-to-shower conversions, and high-quality surrounds and enclosures. All of our products are made from antimicrobial acrylic that is guaranteed to last a lifetime, and we back our products with a lifetime warranty for your peace of mind. Why wait? 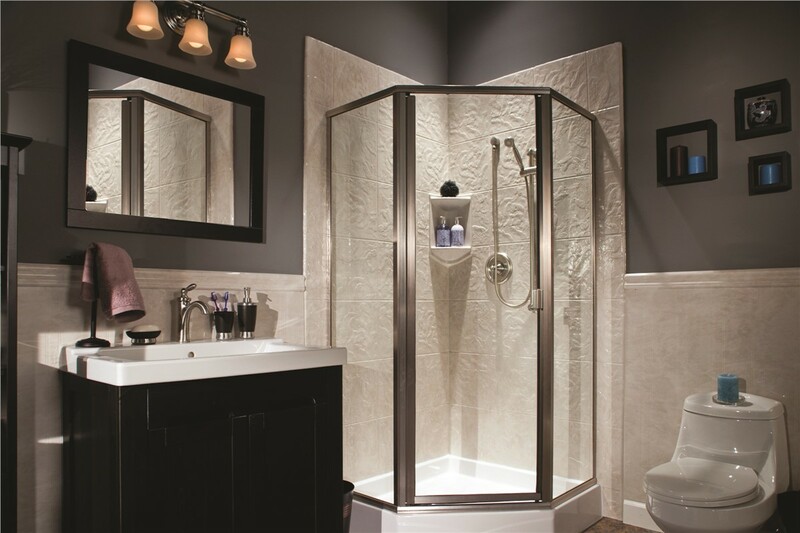 You deserve to have a stunning bathroom that meets your family's needs, and the team at Reliant will work with you to find the shower system and accessories that fit within your budget. 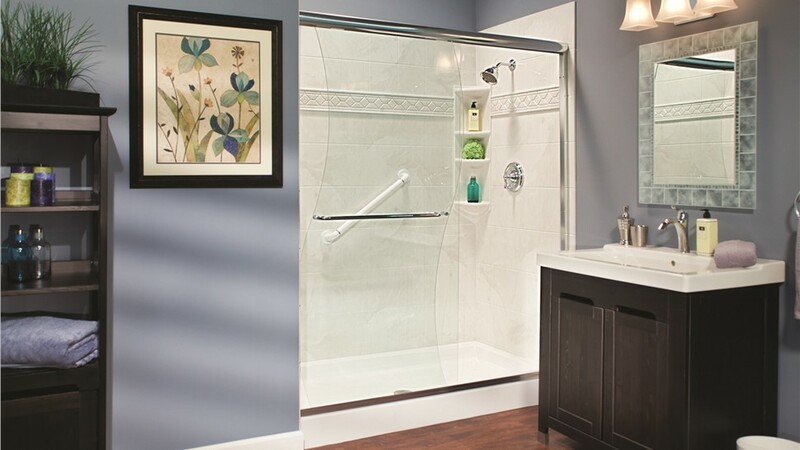 If you are ready to take the first step in having a new shower unit installed in your home, give us a call today. 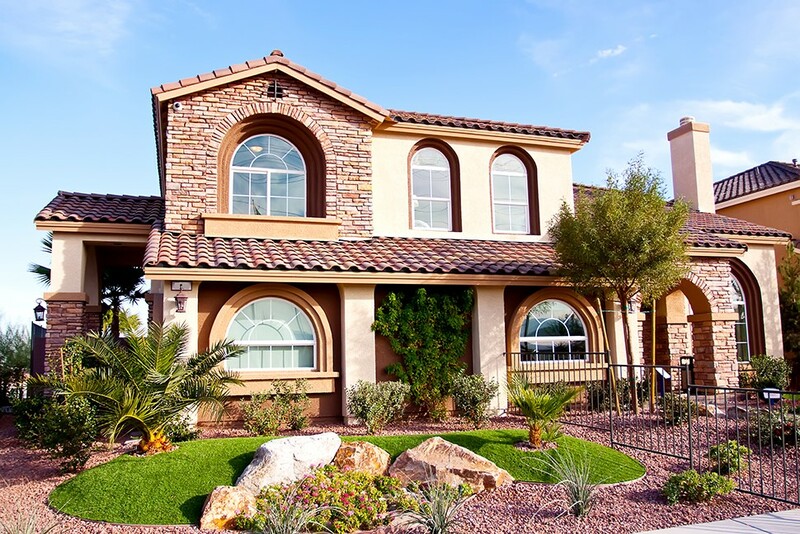 You can also fill out our online form to schedule your free, no-obligation estimate and consultation.